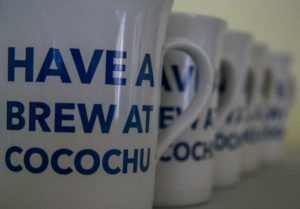 Every Friday morning coffee or tea is on hand at the church at 10.30. Come along and share your experiences of the week with others. The group is friendly and informal and the coffee and tea are free! You can get more information from Val Eames on 01684540639.